Let us make planning your ski day easier; thanks to our partner shop Flexrent, we can provide you with a ski package for an instructor and the equipment so you’re ready to go! We have everything you need for your ski day; either a full ski package including the ski instructor, equipment plus clothing, or a simple package with skis, boots, poles, and helmet, and the ski instructor. These ski packages represent great value as they include a 10% discount on the standard rates. If you are looking for further prices, please let us know. Our Partner Ski shop FLEXRENT is located directly opposite the Sunnegga lift station in Zermatt. Sunnegga has a variety of excellent beginner, intermediate and advanced runs available, so it is the ideal starting point for any lesson. 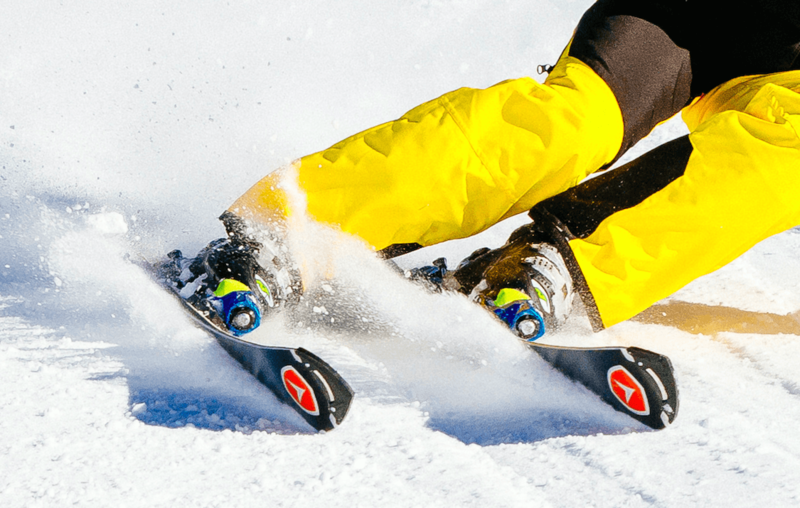 Flexrent also have storage facilities so you don’t need to drag your ski equipment home with you, just drop it back at Flexrent at the end of the day! This price includes the ski instruction, plus skis, boots, poles and helmet, as well as equipment storage at Flexrent and equipment insurance.